the vinyl to make all 3 crates! Didn't even ask me to pay the shipping! Can you believe it? How nice is that? I just thought you all should hear this very nice story today! and see all the other inspiring projects! Thanks for being that kind of person! The world needs more people that just want to be nice like you! That was very nice of her! I can't wait to see how you use them. I'm off to go give her blog a visit. Susan that is so very precious of her!! I LOVE them!! How nice of Mel! Her crates look great! I know I've seen them around, but people have bought them. I think its great that she was able to recreate that on her own with vinyl. I adore these and your blog. I'm new on the blog scene. It can be very addictive. I can't wait to check out her site. So many great ideas and inspiration! That was so thoughtful of Mel. 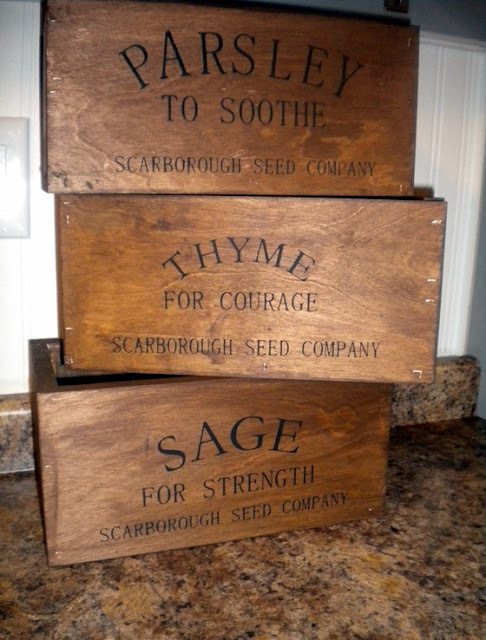 I seen those crates on her Blog and thought they were so awesome! How wonderful! Can't wait to see your new boxes! That is very sweet! You know, you can get a used Cricut and use it to cut vinyl. You'll have to clean your blades a little more, but it's an economical option for a lot of fun projects. That is very nice. 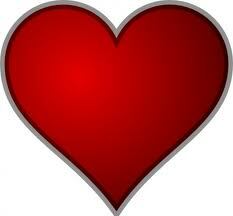 To be the recipient of random acts of kindness is the best! Now, what is holding you and me back from buying a vinyl cutter? Fear of covering the whole house in letters?